Well atlast I have started. 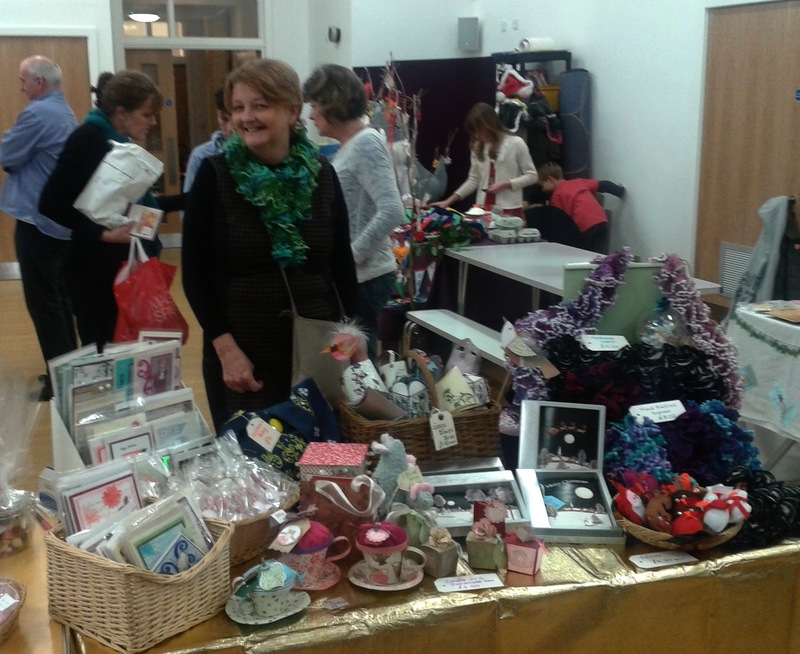 First ever craft stall at Midgley Primary Christmas Fair. Felt good to be back in a primary school but strange not to be organising everything! Hot sellers were Robin Felties. As a stampin up demonstrator I have just sent my first order. Looking forward to the new paper trimmer. My current one has certainly seen better days.